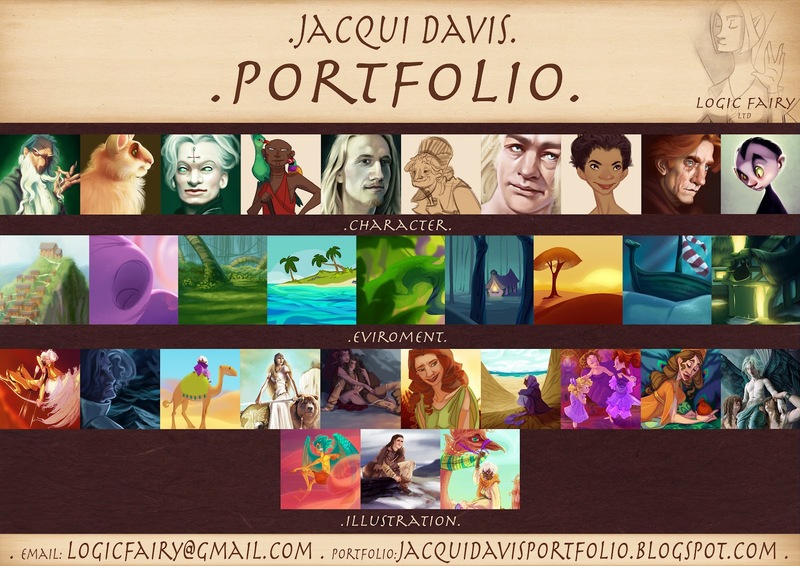 It's now been just over two months since I finished university and since then life's been pretty hectic. Life after uni is a little bit frightening but also quite exciting - for the first time in twelve years I won't be going back to school in September! Wow. 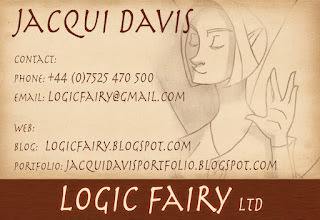 I've decided to set myself up as a freelancer to which end I've now become the proud managing director of Logic Fairy Limited (Look us up, we're a real company ;) ) It has been mostly paper work the last couple weeks, and I've still been at it today working on some business document templates. 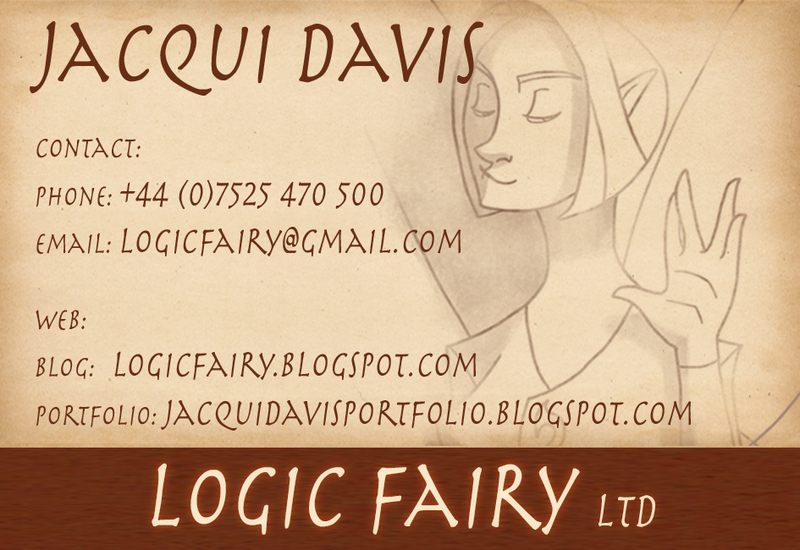 I also got to have some fun, though, creating the overall look for the company's letterhead, logo, and business card. It's not exactly art but I thought I'd share with you guys. 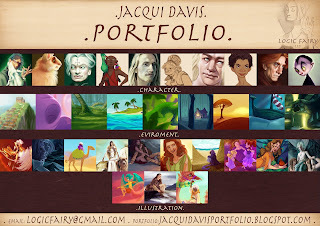 I've also gone and given my portfolio a shuffle round so go check it out!